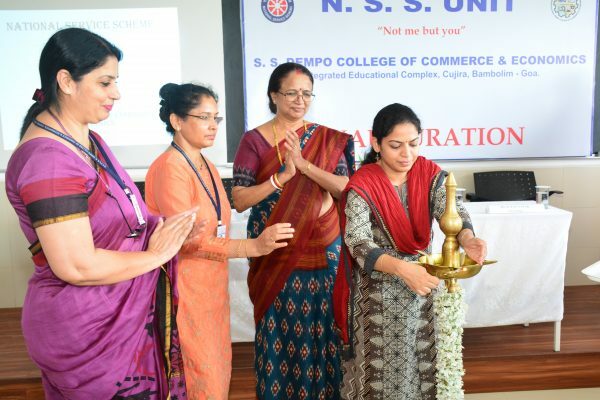 Inaugural of NSS Unit held on 21st July 2018, Chief Guest -Smt, Neela Mohanan, IAS Secretary (Education) Government of Goa. 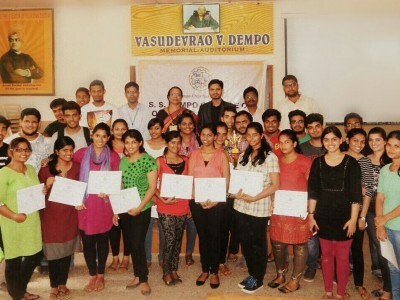 Orientation Programme conducted for F.Y.B.Com 2018-19 Batch. 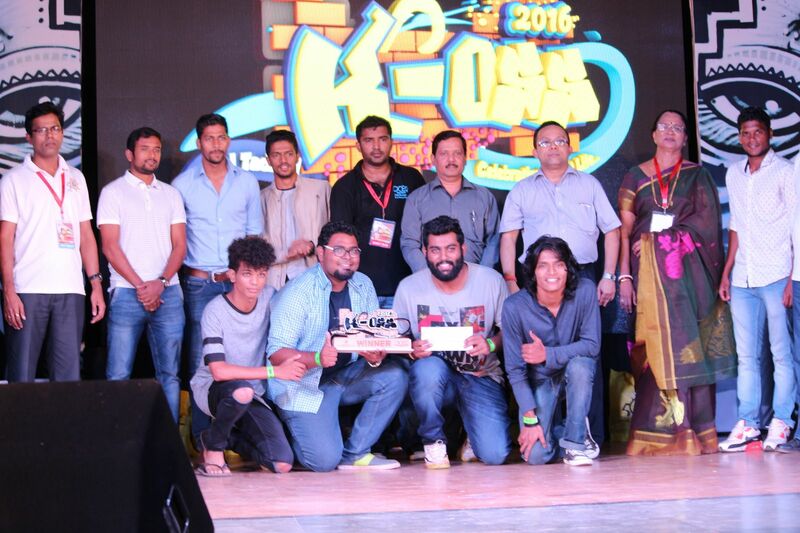 St. Xaviers College, Mapusa emerge Winners at K-OSS 2016. 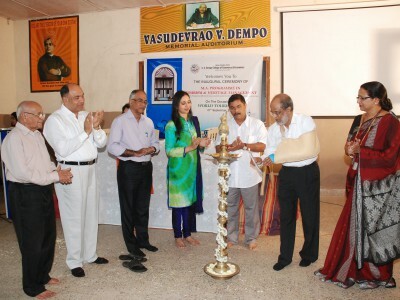 S S Dempo College held hugely popular inter-collegiate cultural festival K-OSS 2016 from Feb 1-3 at Taleigao Community Hall. 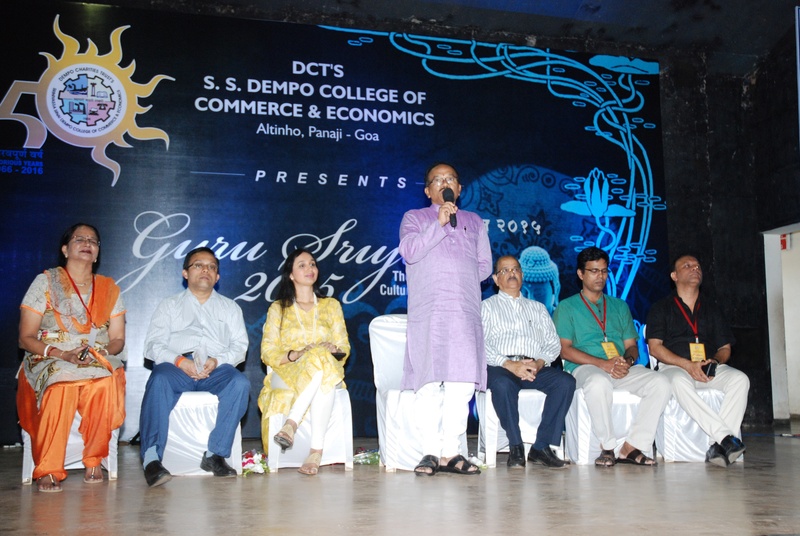 The event witnessed exciting participation and competition in various events from 15 participating colleges from all over Goa. 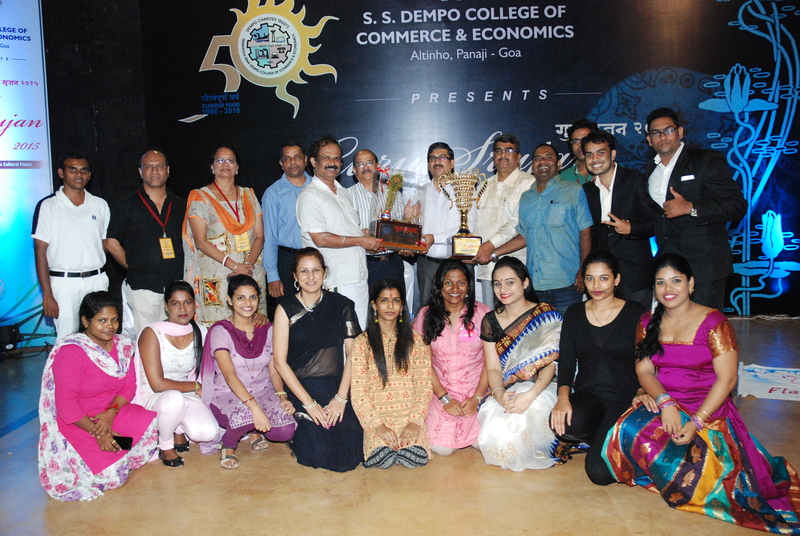 At the end of it all St. Xaviers College, Mapusa emerged the Winner of K-OSS 2016 grabbing the winners trophy and cash prize of Rs.50000. 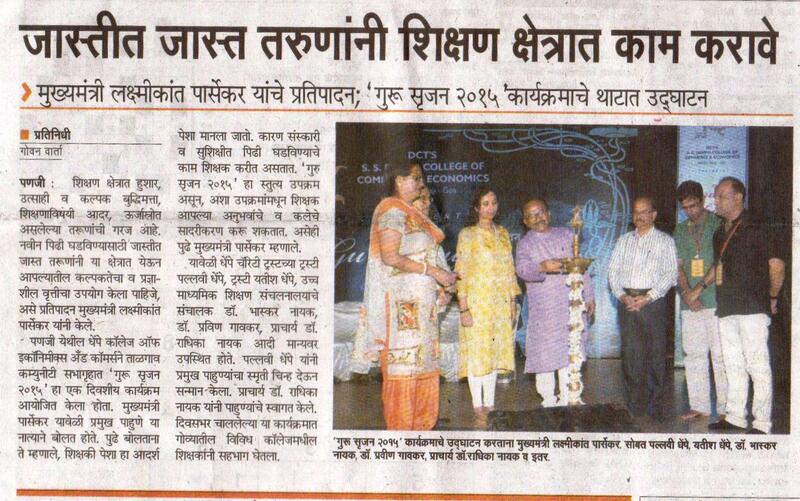 MES college bagged the 1st runners up trophy while IHM, Porvorim ranked at the second runners up position. 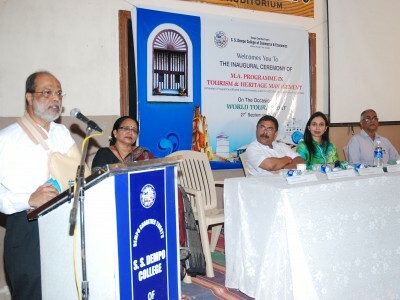 Director of Technical Education, Shri. 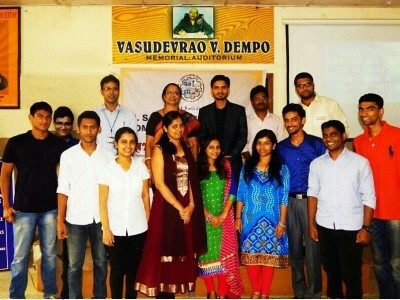 Vivek Kamat was the chief guest for the prize distribution ceremony and prominent FC Goa team players namely Mandar, Romeo and Kattimani also graced the occasion. 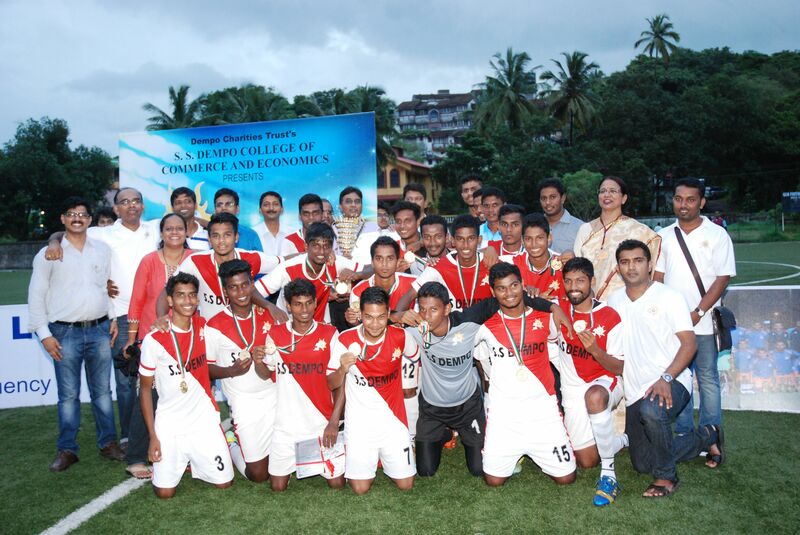 Congratulations to Dempo Men's Football team for winning the Golden Jubilee Cup at Inter-Collegiate Football Tournament organized by the college. 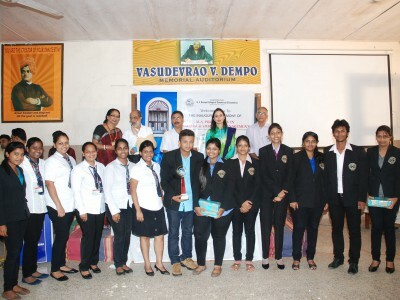 Tournament favourite’s SS Dempo College and the eves of Govt College Quepem clinched the SS Dempo College Golden Jubilee Cup 2015 in their respective boys and girls category of the inter-collegiate football tournament, Duler stadium, Mapusa, on Saturday.